Touch-Map knows where the caller is in 4 seconds within 9 sq miles! 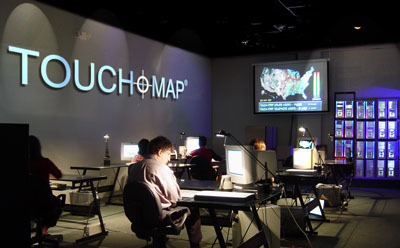 Touch-Map® gives your customers a way to find THEIR way to your locations. It makes no difference how many you have or where they are in North America. One call to your toll free number and the caller is told how and were to find your closest location. The system works for a "land line" phone and for cell phones. "When you hear an area in which you have an interest simply press any touch-tone button. There are three locations on Washington Boulevard (pause) there are 2 locations on Main street (pause) there is one location on Turbo Drive"
If there is on response the list is offered again. Client upload is right here! TO UPLOAD YOUR LOCATIONS FILE SO WE CAN TELL THE WORLD WHERE YOU ARE. Simply call us or write (below) and we will give you a quote. 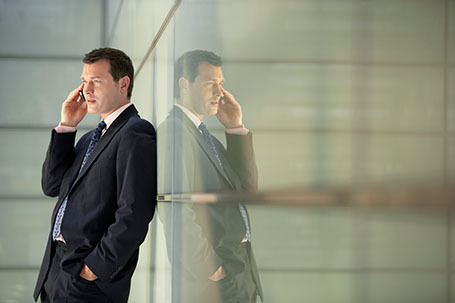 You are billed on the number of inbound calls we take for you. 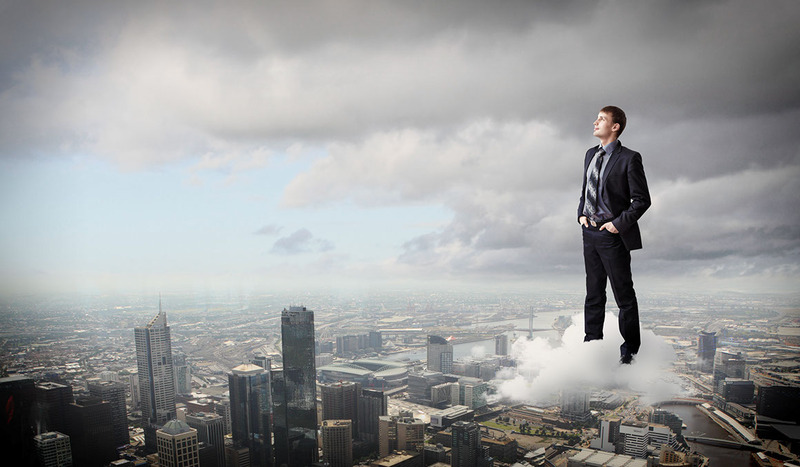 If you have a very large number of locations there is sometimes a startup fee, which does not apply to most clients. You can cancel at any time* and add and delete locations as your needs require. We have clients that have a need to change address and location data only a weekly basis. No problem we the staff and technology to handle those changes. Call us (or see the form below) and let us answer your questions about the origianl automated locator service. No Deposit and you can disccontinue at any time with only a 30 notice. HELPING OUR CLIENTS GROW Is good business. 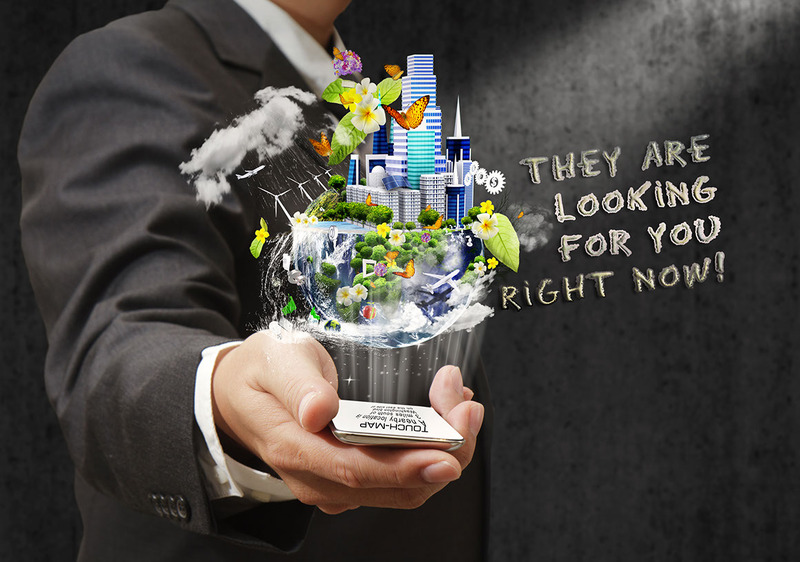 CUSTOMERS ARE TRYING TO FIND YOU NOW!